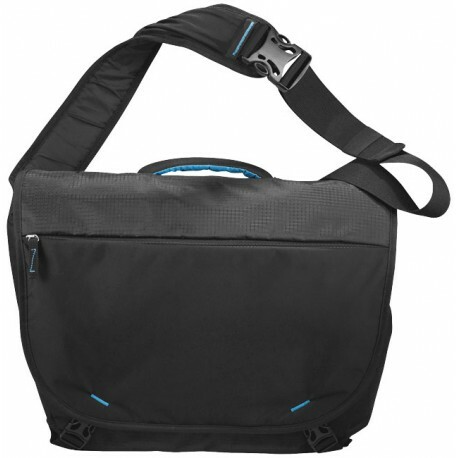 Daytripper sling 15.4" laptop messenger. 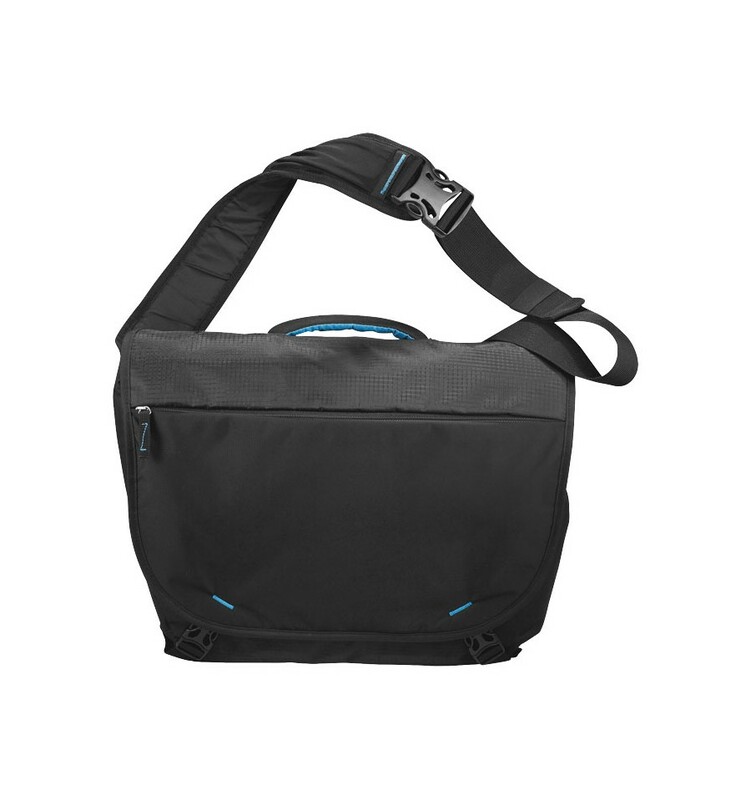 This lightweight messenger is great for a daily commute or trip. 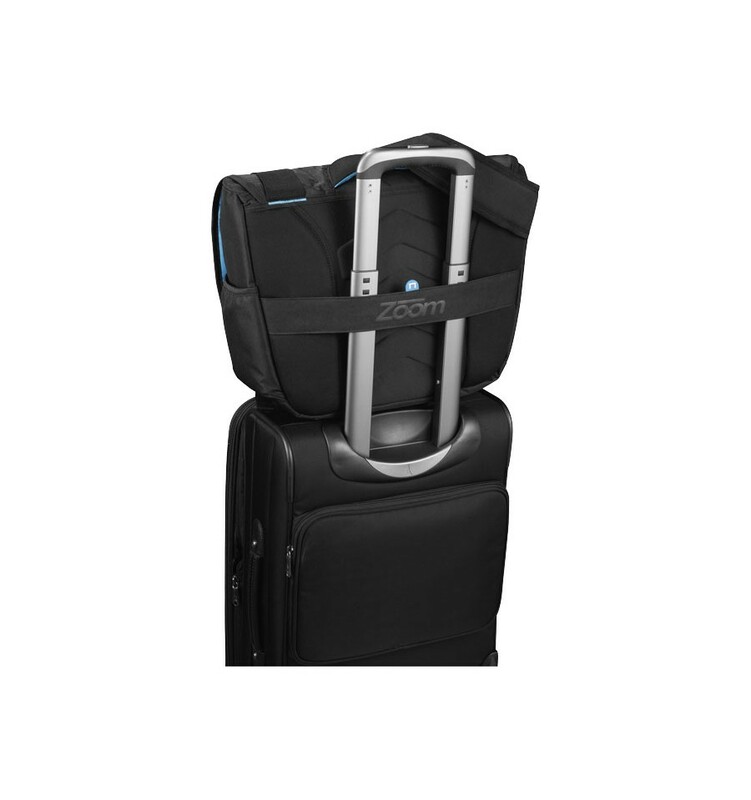 The large main compartment holds your laptop. 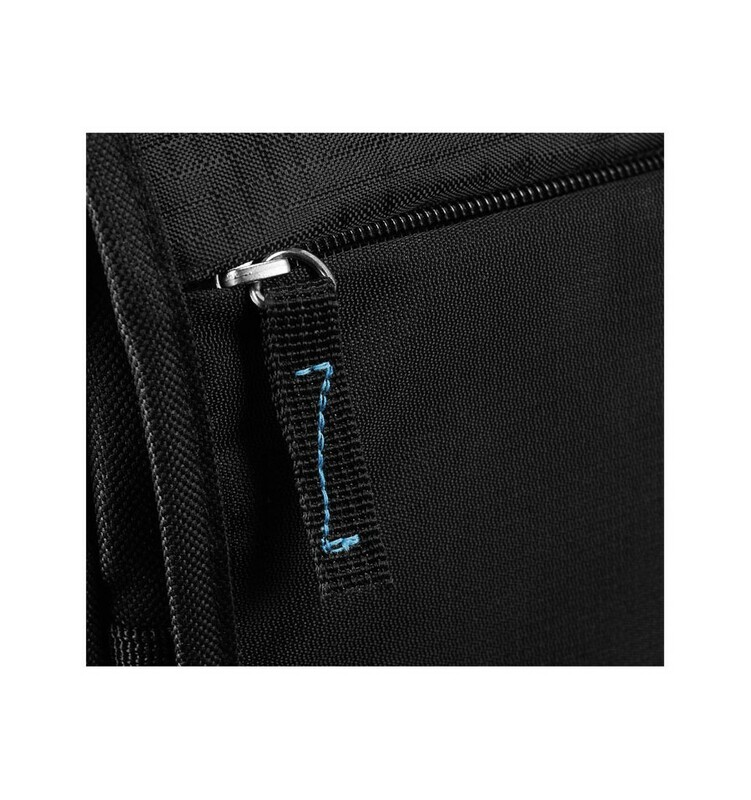 Dedicated iPad pocket will securely hold your iPad or tablet with most cases. 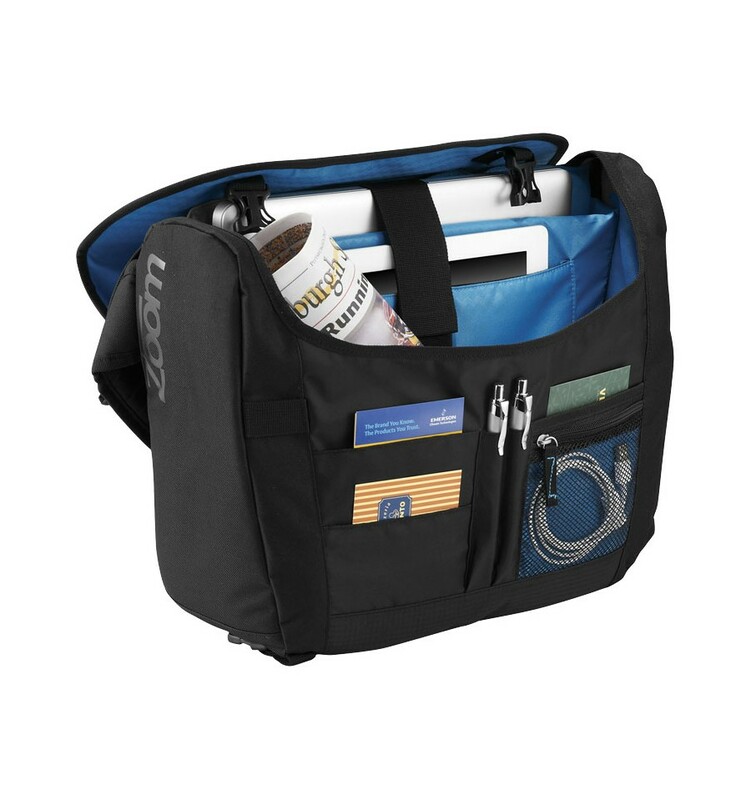 Organization panel and additional accessory pockets under the flap. 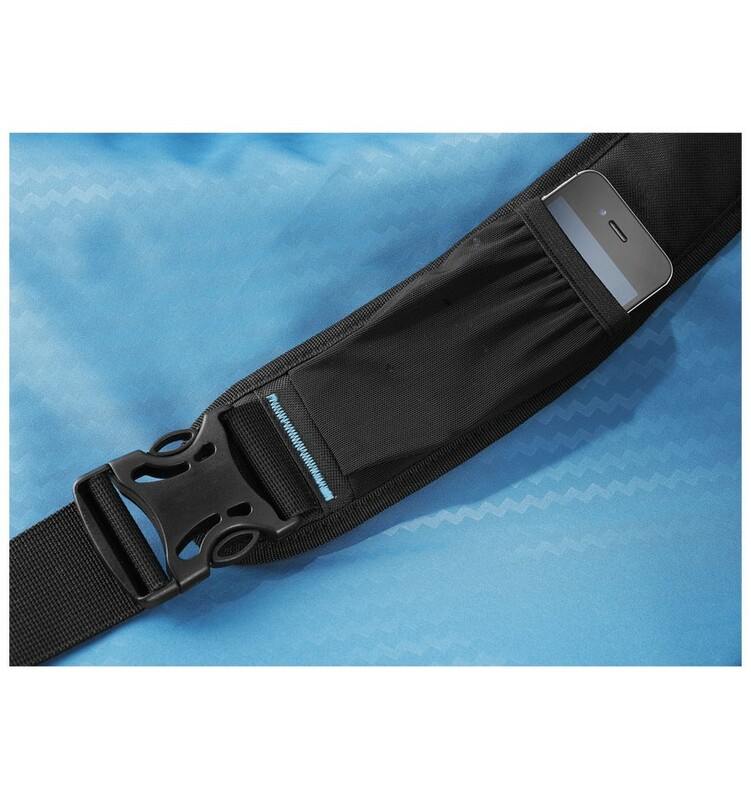 Moulded EVA back keeps the bag lightweight and allows ventilation down your back when you have it securely against your back.